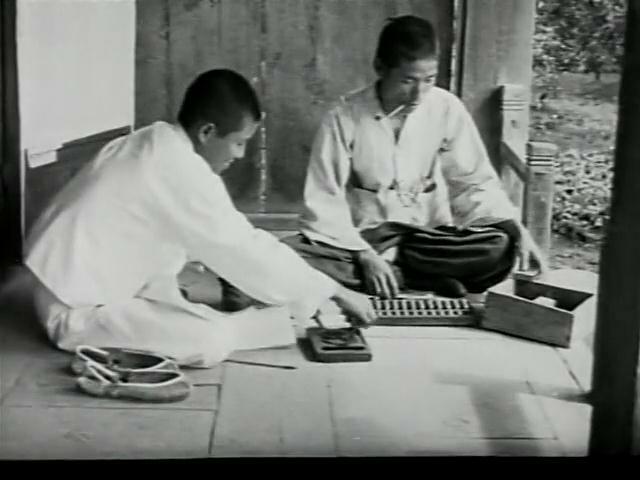 This film was originally shot by Father Norbert Weber (1870-1956), head of the Missionary Benedictines, during his second visit to Korea in 1925 on some 15,000 meters of raw film. Fr. Weber was abbot of the archabbey of St. Ottilien in Germany and made the film in order to show the country, its culture, and the order’s activities to people back in Germany. It was first screened there in 1927.. The film shows long-lost images of the early 20th-century Korean Peninsula, before the Korean War separated the North and South. The images include women spinning on cotton wheels, families making traditional tteok (rice cakes), a look at Dongsomun (Seoul’s ancient East Gate), which was destroyed just years later, and missionary activities in what is now North Korean territory. 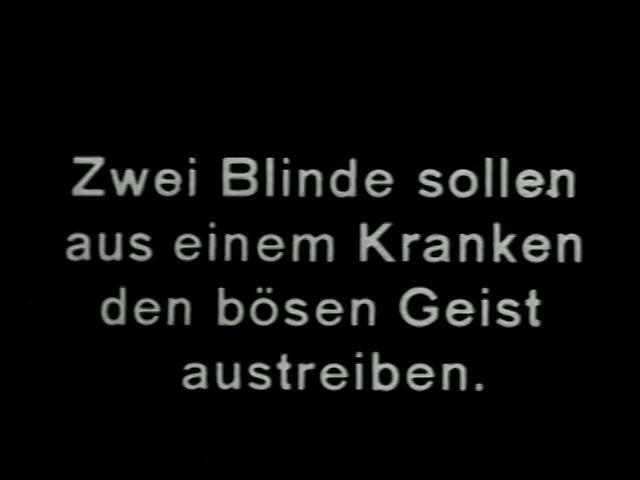 The footage was once stored in a German monastery, but later the Nazi government, which sided with Japan in World War II, tried to confiscate it because some of it could be interpreted as espousing a critical view toward the Japanese occupational regime in Korea. 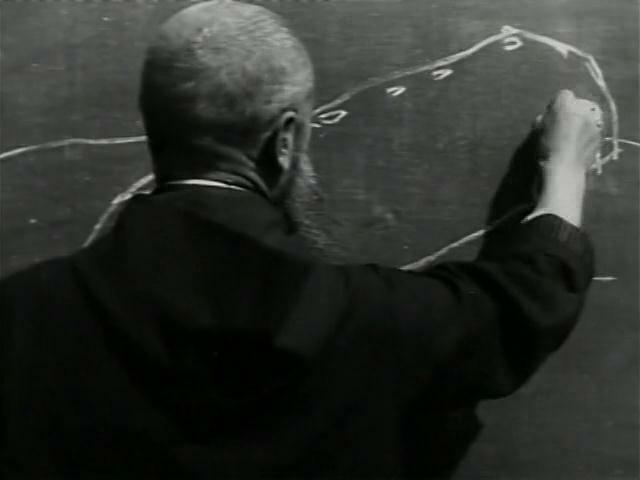 Fortunately, a monk saved the film, hiding it behind a stone wall in the basement before he died during the war. 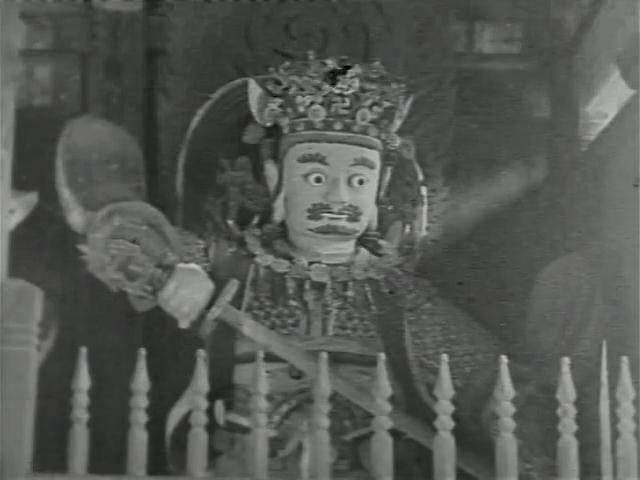 The film was rediscovered in 1975 during a renovation.